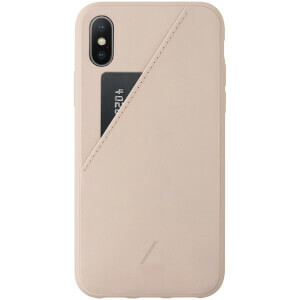 Enhance and protect your phone with the Native Union Clic Card iPhone Xs Case. Crafted from premium Argentinian leather, the luxurious case has been designed with a handy card holder pocket for your most used card for effortless contactless payment, travel or access. With Anti-NFC collision technology, you can tap and go without interfering with your iPhone’s Apple Pay. Precision engineered, the slim but strong case fits perfectly and gives full access to all ports and functions. 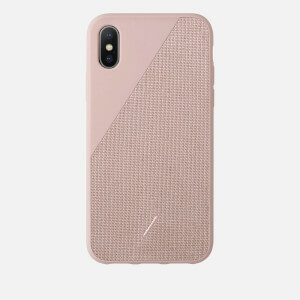 Constructed with an advanced shock-absorbing polymer frame for superb drop-proof protection, the case features a raised rubber bumper to protect the glass screen.